It’s here folks. The new iPad has touched down at iDownloadBlog, and we have an unboxing video just for you. We’re happy to report that it’s not much heavier or thicker than its predecessor — you probably won’t notice it — while the Retina display is as good as advertised. Stay tuned for more iPad 3 video goodness, and let us know what you think about our unboxing. Citing a “reliable source”, VentureBeat reports that the rumored iPad 3 will actually called the iPad HD, which others have also indicated. Many believe Apple will pick iPad HD instead of iPad 3, because the next tablet out of the company will feature a ‘stunning’ Retina display. 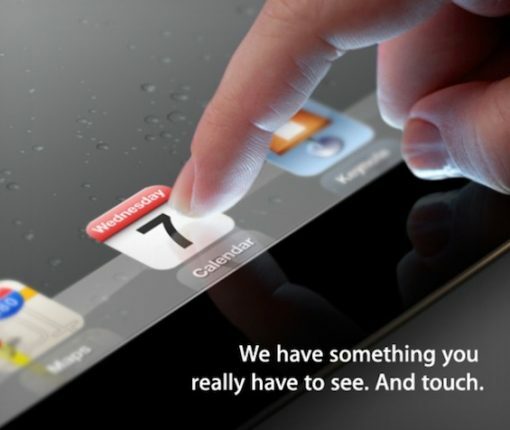 Apple’s next iPad is set to be announced at a media event March 7th, in San Francisco. We know, or feel like we know, just about everything there is to know about Apple’s next tablet — except its name. 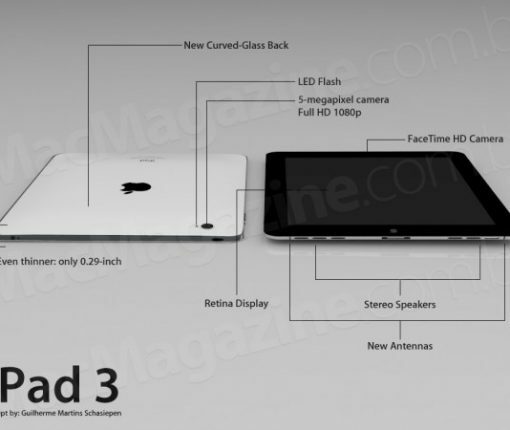 Most websites, including us, have just been assuming that since it will be the third iPad, it will be called the iPad 3. 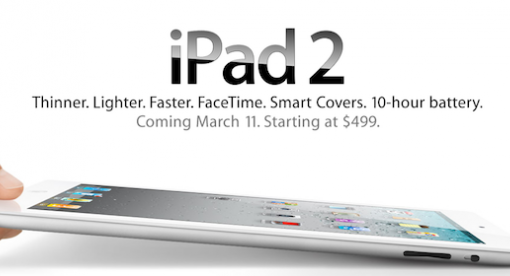 What ever happened to those rumors that claimed Apple would be releasing an iPad 3 (or iPad HD/Pro) this year? For a while there, pundits were claiming that the company was going to unveil a new tablet this Fall, alongside the iPhone 5. If rumor mill-chatter isn’t your cup of tea, you might want to move on to the next posting. There’s no doubt that the anticipation for upcoming Apple products has grown to an epically-annoying level. More rumors are circulating today that Apple is getting ready to launch a new, cheaper iPad later this year, with three new hardware partners joining the manufacturing chain. 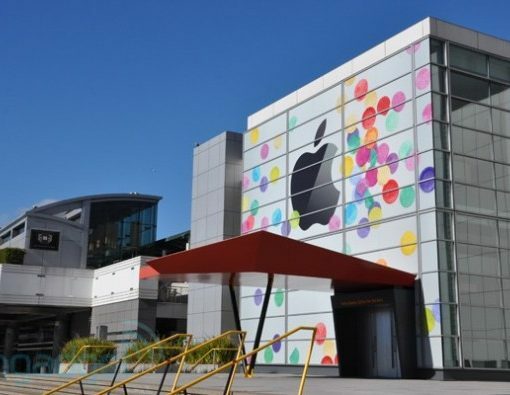 The ever sometimes reliable DigiTimes believes that the three new partners have been brought on board to help drop the manufacturing costs of the next iPad, with Apple aiming to compete with a lower price point than its current model…. 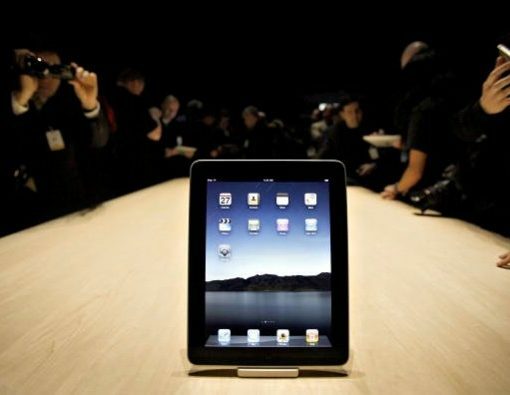 The rumor mill is in full swing these days, with claims that Apple will be launching an iPad 3 with a Retina Display. 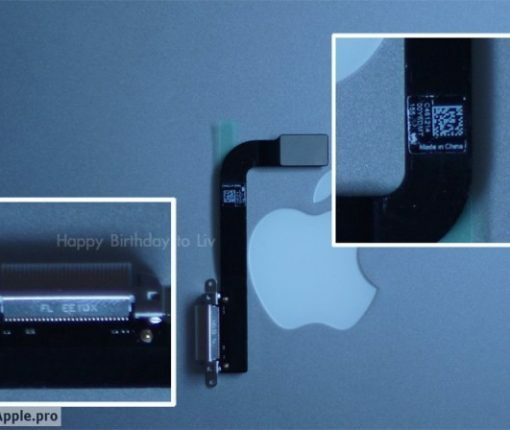 Gruber Confirms iPad 3 in Blog Rant? 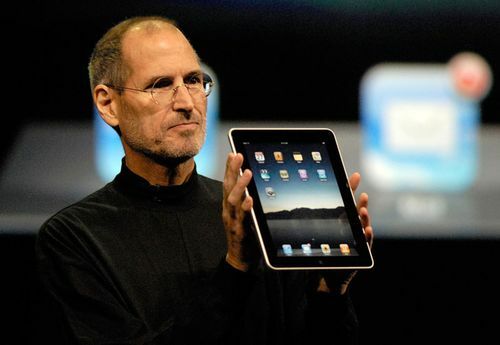 It’s no secret that I’m a bit skeptical about Apple releasing another tablet this year. Heck, the iPad 2 just came out 4 months ago and is still selling rather well. Why bring another slate into the mix so soon? As crazy as it sounds, Apple is rumored to unveil another tablet this year. 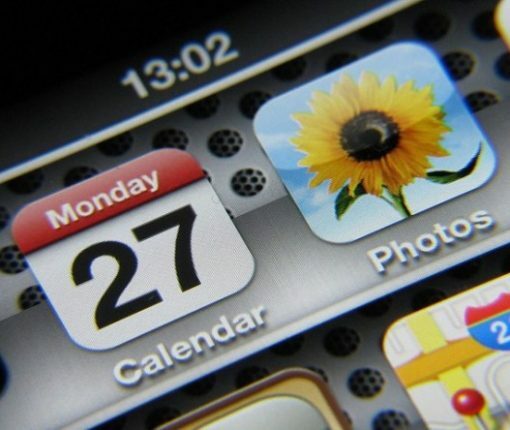 Not even 6 months after the iPad 2 launched, rumor has it that the Cupertino company will announce a new slate this Fall. It seems like a long time ago since This is my next reported on the possibility of an iPad HD this year. 3rd-generation Apple tablet rumors have been running rampant. The next-gen iPad is expected to sport a screen with double the resolution of its predecessor, and debut sometime this fall. Though the gossip is getting stronger, you can’t help but be skeptical, as Apple’s never released products in 6-8 month increments. Not only that, but how can they expect to ship a new tablet when they can barely make enough of the previous version to go around? 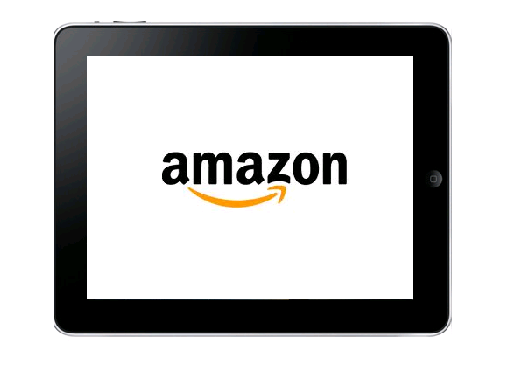 Amazon is preparing its own consumer tablet for an October release, according to The Wall Street Journal. Reportedly, the online mega-merchant is going to introduce a 9-inch, Android-based tablet to go head to head with Apple’s iPad. With different Android tablets hitting the shelves left and right, it’s interesting to see a company like Amazon enter the mix. Will Amazon’s tablet be the iPad killer? It’s crazy to me that the iPad 2 just launched 6 months ago, and already there seems to be a slew of iPad 3 rumors flying about. Personally, I can’t picture Apple launching another tablet this year, but we’ve been hearing all kinds of gossip that suggests otherwise.